I just spent sometime on vSphere 4.1 yesterday and I would like to share some feeling about this product to everyone. ESXi 4.1 is adjusted for taking over ESX. The new ESXi installation is faster than it was before. The ESXi help document is much better than what it was before. Some of new details are quite interesting. You have Troubleshooting Options in the new version. 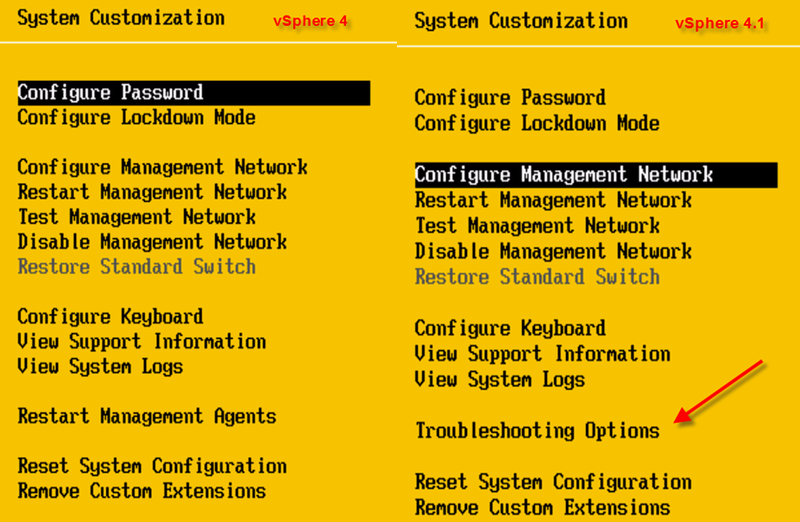 Inside of this option, you can easily to enable ssh and enable local tech support. However, once you enable these options, you will get a yellow mark on your host to indicate your server is “not safe” from vCenter. 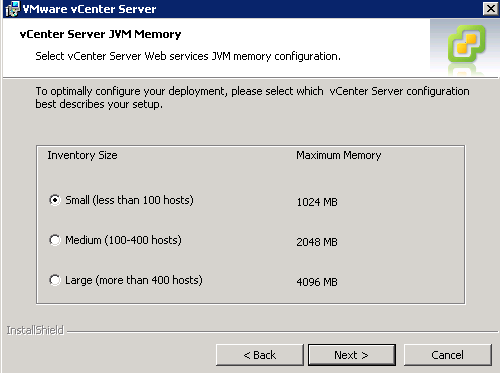 vCenter must be 64bit, Update Manager must be 32bit? The new version of vCenter are not much difference on installation part except you have to install it on a 64bit OS instead of 32bit OS. I installed the new one on windows 2008 R2 without any issue. Notice there is a new prompt during the installation to let you choose how much memory you reserve for Java. 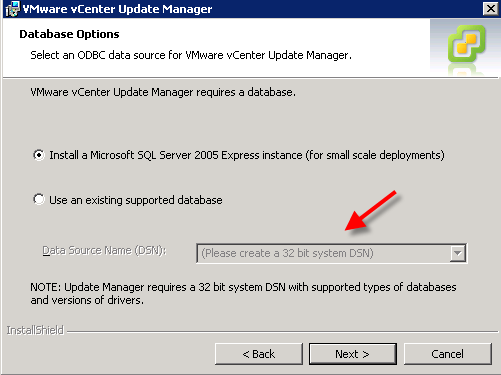 The rest of installation are not much difference for Update Manager except you need to build a 32bit DSN while vCenter must use 64bit DSN. I’m able to install them on the same box. You can add domain users into ESX now. The new version also provide function to let your domain account into ESX box. But I’m not quite sure why people want to do that. Domain account is not safe and let ESX to talk to domain to pass through authentication instead of using vpxuser? « Passing VCP 4 and what’s next?